As a parent (and Star Wars fan), I found this article to be very relatable. 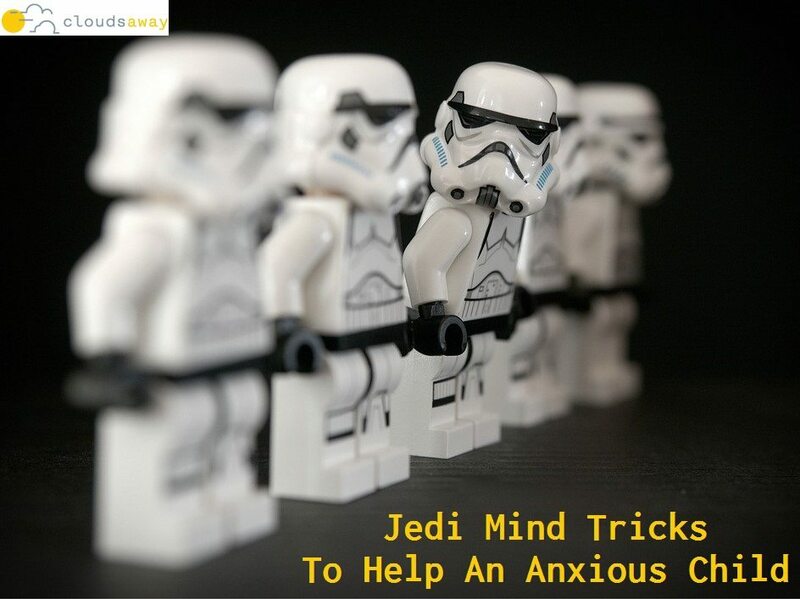 The author cleverly uses some of the ideas behind ‘the force’ to explain a few practical approaches to support children with anxiety. She describes how emotions can become communication tools for children, and clarifies the benefits of acknowledging (versus avoiding) them, all within a ‘jedi’ context.